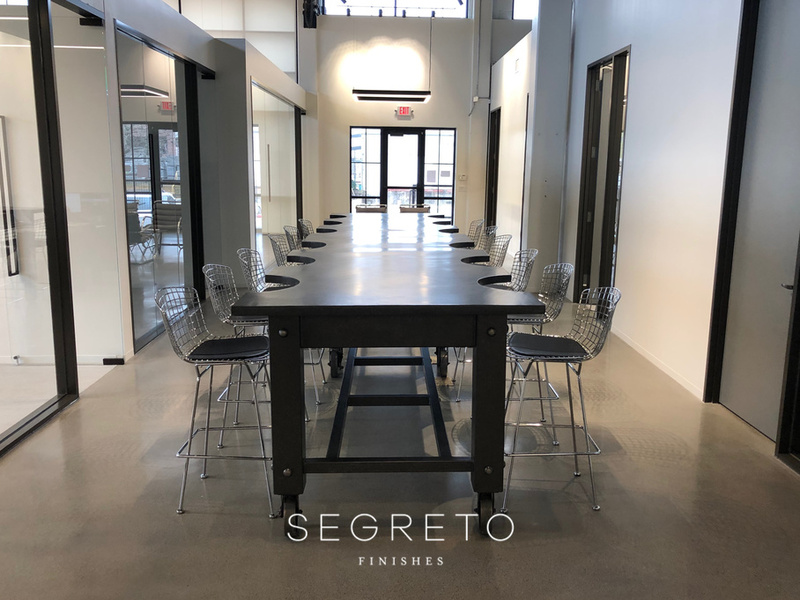 What’s New This Year with Segreto?! Hi Friends!! 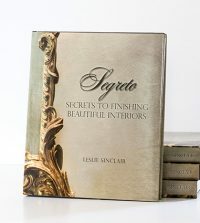 Thank you so much for those wonderful comments on the new book! Keep them coming, I am so grateful for your insight and want it to be everything you hope for!! This week, I am excited to share some new things that we have been working on that I feel are really unique. One incredible thing about my job is experiencing the new products my artisans unveil first hand. 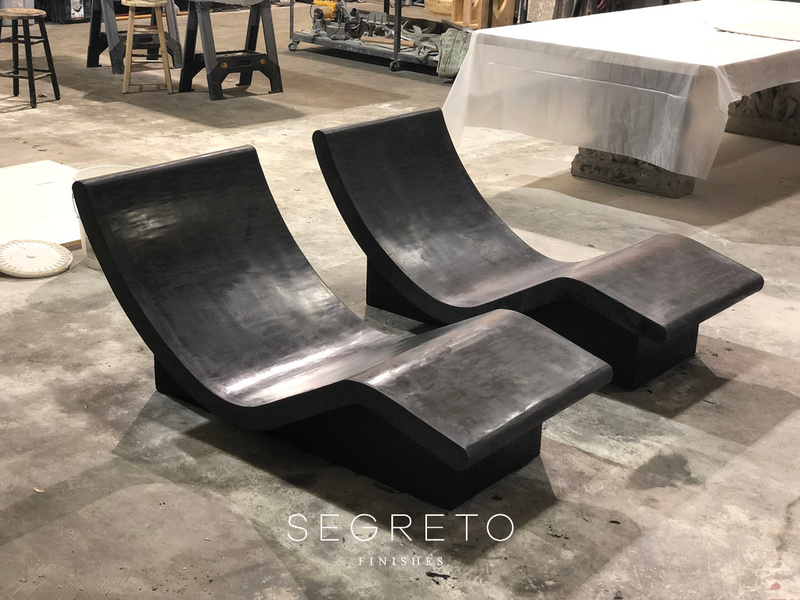 My SegretoStone crew just completed these loungers that I feel are so beautiful that they look like sculpture!! They are contoured to fit the body’s natural curves and have a built in magnet in the headrest to secure a pillow. Picture these around a pool, in a garden or as a special chair inside. What would you name these pieces? 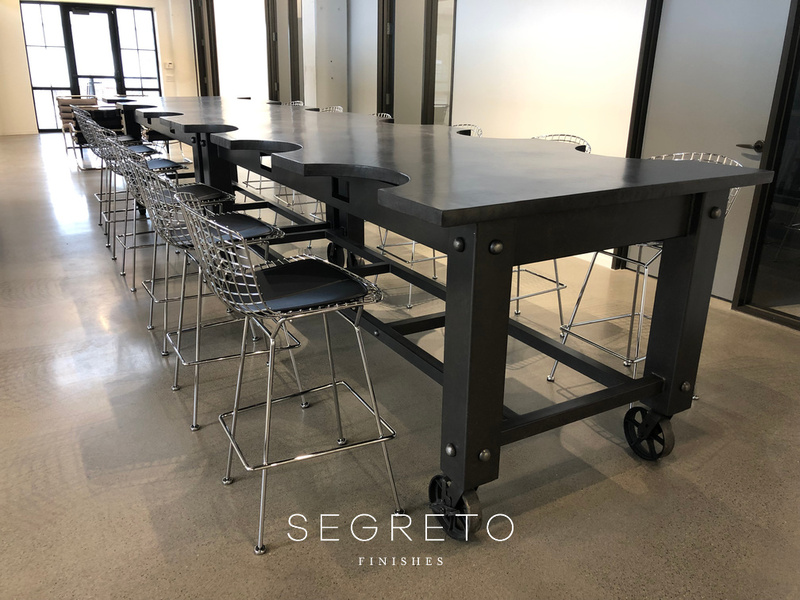 This table, one of two, are called collaboration tables and are going into commercial offices. 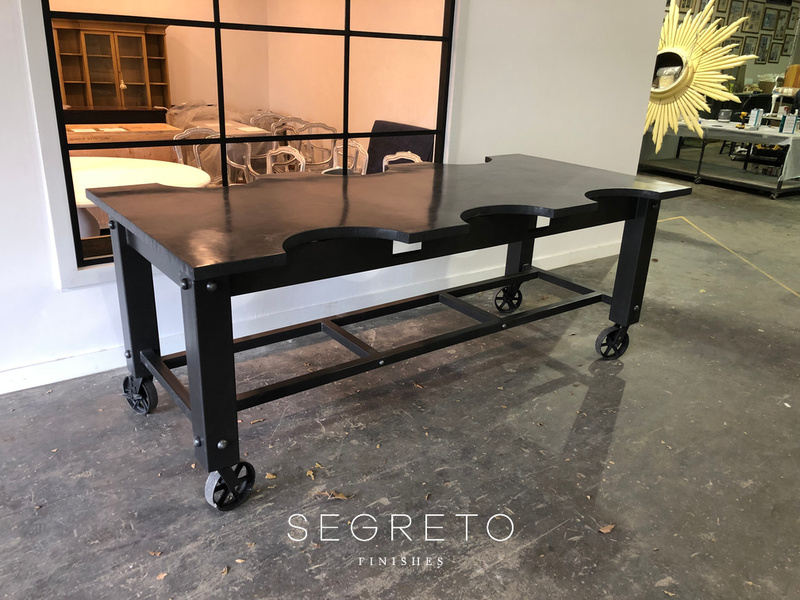 The inspiration for these were based on antique cigar rolling tables which were purchased for the clients home to be used as extra seating behind the couch when eating or working and watching TV. I was really excited to see the table installed. 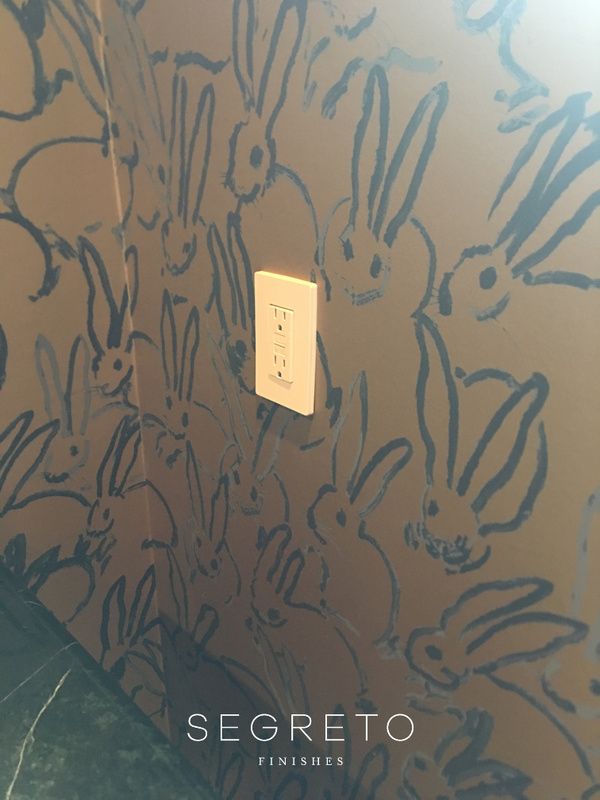 Although, they will not host computers permanently, electrical and data source are installed on each side, allowing individuals to bring their laptop and power up! 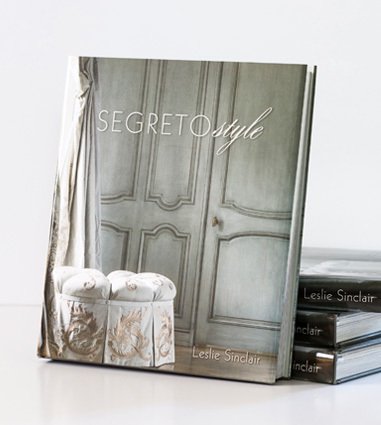 We were so excited to create their vision for the tabletop!! Peck & Company fabricated the base and designer Susan Jackson masterminded the design. Brilliant!!! 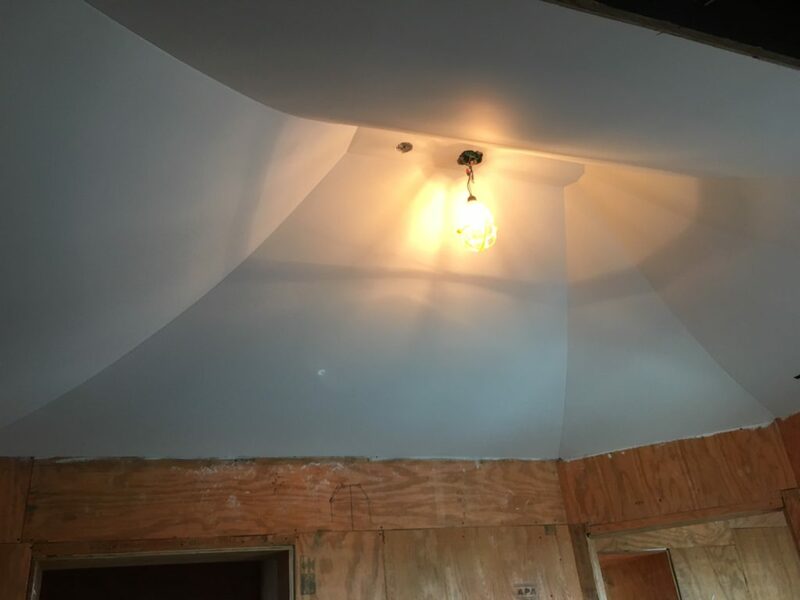 I have been working on this next project with Dillon Kyle Architects and Windham Builders for over two years now. We have been through planning, construction and now we are starting the finishes. This project has been super fun and very unique. 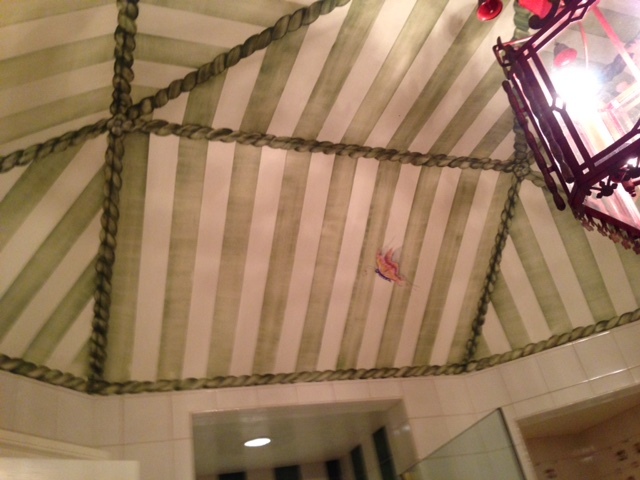 This is the ceiling of a dressing area adjoining his and her baths. 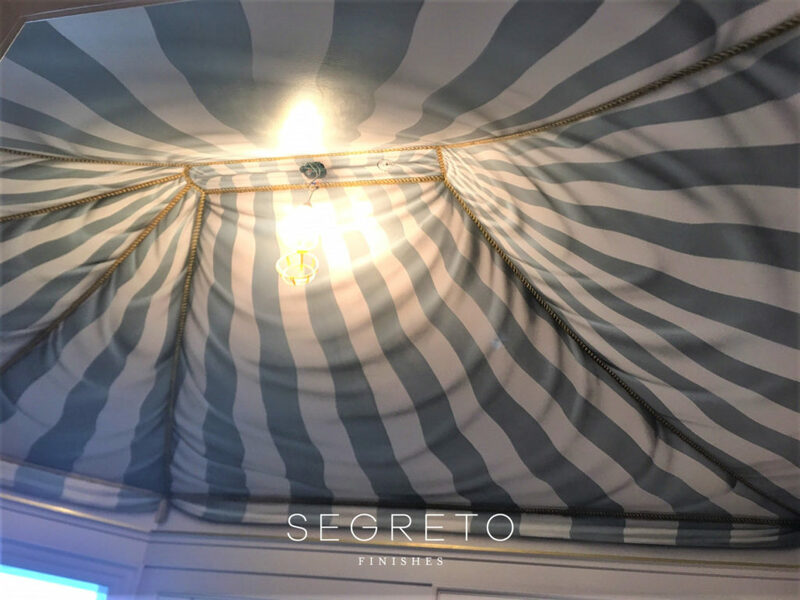 The homeowner’s concept was to have stripes on the ceiling in a tented fashion and this was their inspiration picture. This house is so detailed, with beautiful custom wood work, jewelry-like hardware and incredible pink onyx for counters and floors in her bath. 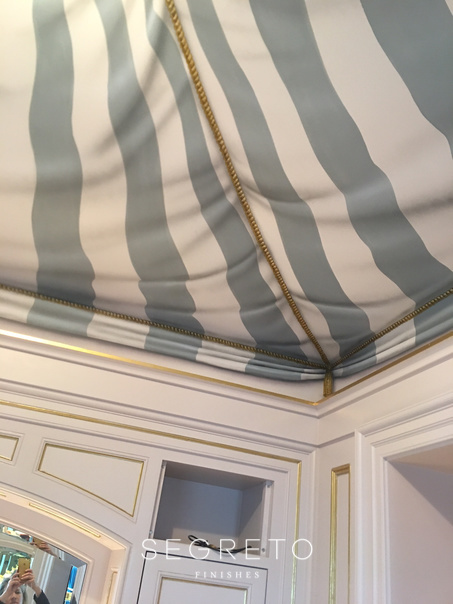 I felt the ceiling should read like fabric rather than painted stripes. We added hand painted gold braid and tassels to really dress it up. 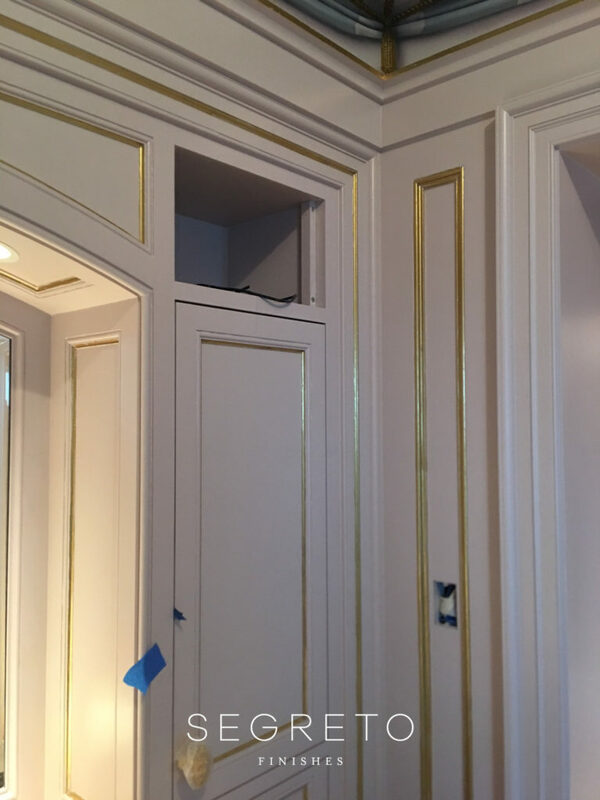 Also in this pic you can see we have started gold leafing the gold details on the beading and molding of the cabinets!! 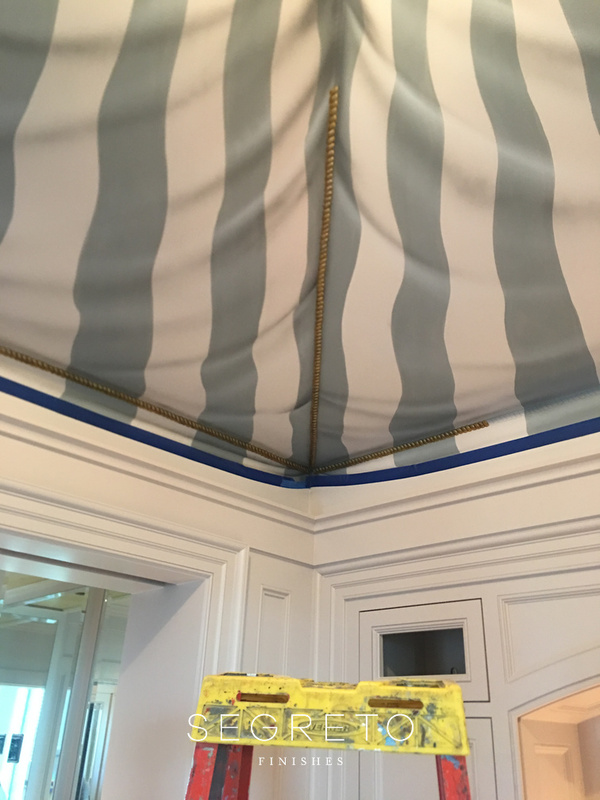 Even when I am walking through I have to remind myself that this is painted and not actually fabric. That makes me smile!! 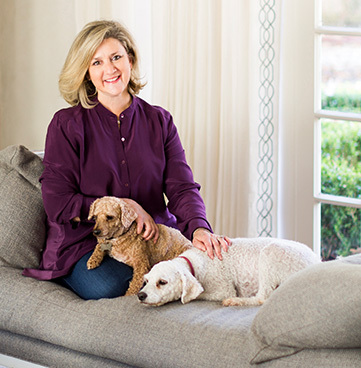 In a different home we are working in for the talented Julia Blailock there were two plain paneled doors hiding closets on each side of her entry door. With plastered walls and a beautiful wrought iron staircase the doors just seemed to be out of place in the space. 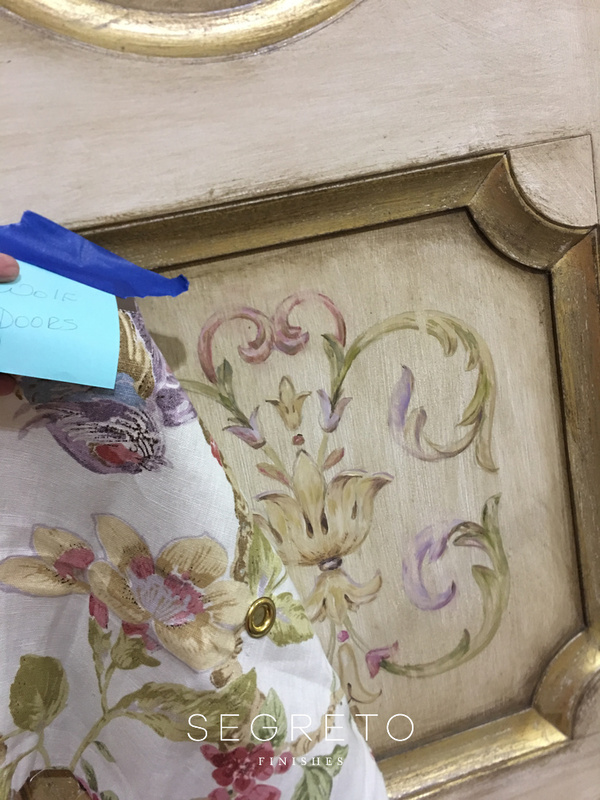 She had custom doors made using antique ones as inspiration and we aged them and painted a hand-painted design on top with colors to complement the tones in her fabrics!! Reclaimed doors can have such charm about them, but often finding ones that will fit an existing space can be impossible. These new doors made to look old really dress up this already beautiful entrance. You know I always like our game of I spy!! 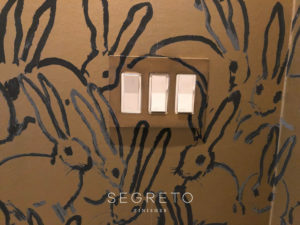 Alex did a beautiful job of blending in these light plates and has been busy training some of our other Segreto Artists to do the same. << I Want You to be a Part of It- A New Book is on the Horizon!! Leslie, I continue to be in awe! Hi Tracey!! Your so sweet! Kirby loved seeing you at the company party! Love to get together with you soon!! Leslie, you all are just amazing! 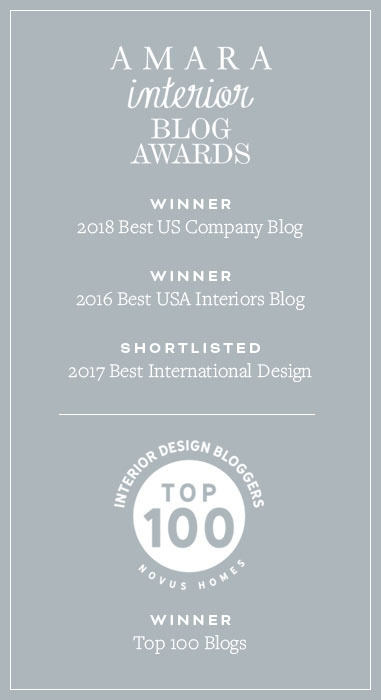 This is the best blog for the design industry I have read so far this year! I can hardly imagine what you will come up with next…..it’s always exciting! I’d like to get the net price on the lounge chairs. Also info on material used, and measurements. Hi Emily!! We are finalizing pricing and I will get you measurements! 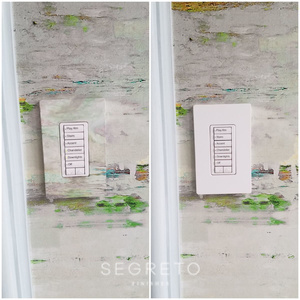 It is a concrete base with a SegretoStone overlay. We have 30 signature colors. I love the way they turned out! So fun to create!! Hi Connie! !I hope you had a wonderful Christmas and rang in the new year with a bang!! I loved being able to visit with you! cheers to 2019! Hi Judy!! We haven’t started the pre-sales yet!! I will post on the blog when we do!! You are so sweet to support! 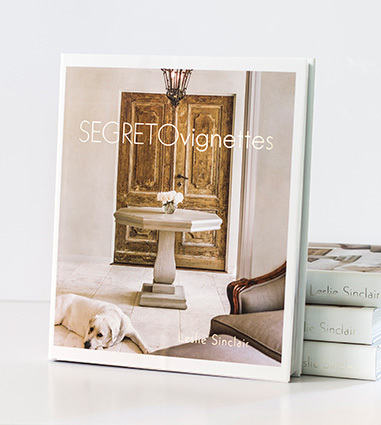 do you have vignettes yet? If not that is still available on the website an don amazon!Thank you so much for following along! !